"God, you smell good. Your pheromones are a definite mating call to mine." 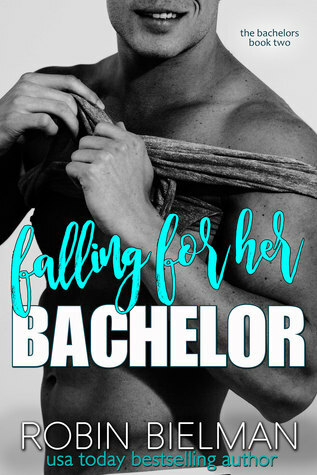 FALLING FOR HER BACHELOR is a very enjoyable contemporary romance from the awesome Robin Bielman! Her books are must-reads for me! FALLING FOR HER BACHELOR is the second installment in the CY2016 return of The Bachelor Auction which features a bachelor auction in Marietta with four new bachelors committed to helping their former football coach who lost his grandson when weather delayed medical treatment. All the books in this set can be fully enjoyed as standalone reads, if that is your preference. This is the story of Navy firefighter Nick Palotay and freelance photographer Cassidy Ware. Cassidy has had a crush on Nick for as long as she can remember. Now he's back in town to go up on the charity auction block. When Nick gets cold feet at the thought of being won by a woman who has her unwelcome sight set on him, he asks for Cassidy's assistance to "win" him instead - only to find out that Cassidy isn't such a safe bet after all. He discovers that he can't keep his thoughts clean and his body in control around her - even though she should be strictly off-limits as the sister to his best friend. Regardless, his heart isn't in any shape to fall in love again after being previously badly burned. Cassidy agrees to bid on Nick with the understanding that he will return the favor by attending a gala with her to discourage an unwelcome suitor who doesn't seem to understand that she's not interested in his attentions. Even though she knows better than to involve her heart in their business arrangement, her heart doesn't listen, leaving her to pick up the pieces. The characters were heartwarming, their banter was witty and their chemistry was off-the-charts. There was some angst as both had been through much in the past that had to be worked through. No worries, though. The HEA ending is Robin's characteristic awesome! "You deserve to be cherished, Sid, your body worshipped with tenderness..."
"We have all night for that," she said in a sultry whisper she didn't recognize. The red-hot desire thrumming through her wasn't like anything she'd experienced before. 'I'm excellent at all night." "I love the sounds you make," he said, voice husky. "I love that you make me make them." "As amazing as you look in that tux, I haven't been able to stop thinking about seeing you out of it." 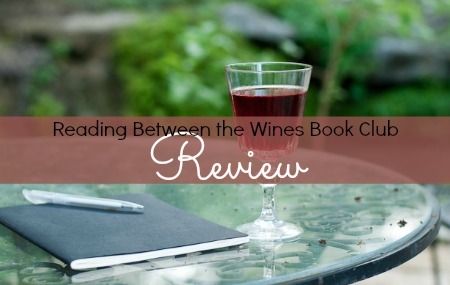 This book kept me riveted from start to finish. Robin's writing was engaging and the story was well-paced. I highly recommend FALLING FOR HER BACHELOR to anyone who enjoys sweet and hot, highly entertaining contemporary romances!